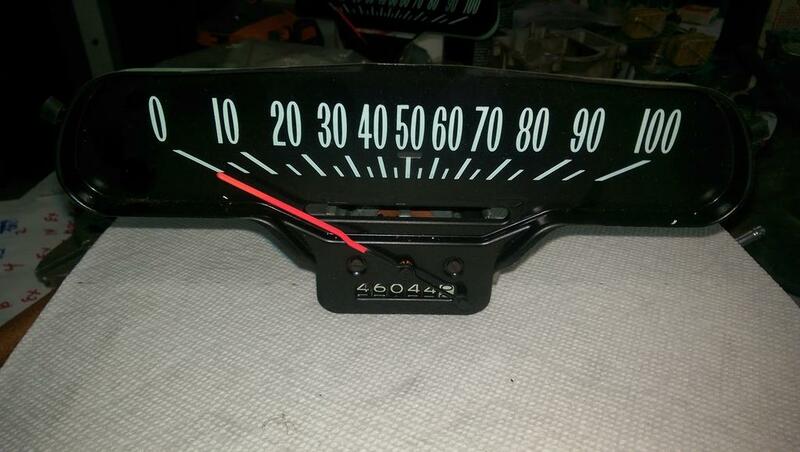 Very Nice Speedo needle moves smoothly and excellent graphics. $30 plus the ride. Paypal f&f or cleared check. Edited 2 time(s). Last edit at 04/14/2019 06:04PM by MattNall.